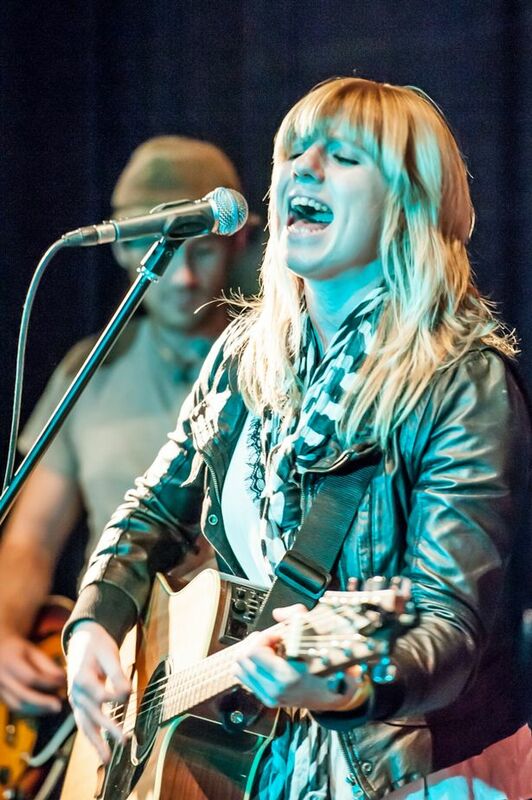 Singer-songwriter Chloe Chadwick has been making waves on the UK country music scene since landing a spot at Britain’s biggest country music festival, The C2C (Country 2 Country), in the spring. The festival in March, which played host to some of the US and UK’s most credible acts – headliners Lady Antebellum, Florida-Georgia Line, Striking Matches and UK chart toppers The Shires would be a smattering of examples – attracted more than 30,000 country music fans and put Chloe firmly in the limelight. Originally from Cheshire, Chloe is now based in the North East and has been a part of the music scene since her teenage years. Since she was old enough to vote, she has been playing all over Europe performing gigs in the French Alps and along the Mediterranean coast. Chloe says: “I have been writing for as long as I can remember. I had my first acoustic guitar aged nine and I probably started writing from the age of 10. “Performing wise, I was never that confident when I was younger. We were the ‘sporty family’, not really the musical one. However, someone had to rebel and do something different and that someone had to be me. After years of performing in and out of bands, Chloe has finally found her feet as a singer-songwriter in country music and released her first solo single, Settle Your Heart, in February. It has been played on multiple radio stations across the world, reaching number three on the w21 country music online chart and staying in the Top 10 for another five weeks. The track showcases Chloe’s song-writing ability as she blends pop, folk and catchy country riffs with raw, honest and heartfelt lyrics. Her unique sound has been captivating audiences across the UK and she finally feels her career is taking off. 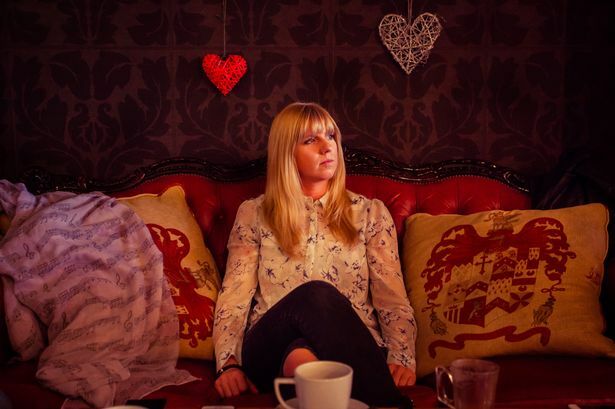 Following the release of second single Feels Like Home, on May 15, Chloe launched her long-awaited self-titled EP a week later at The Central Bar in Gateshead, with Never Change and Don’t Be Shy adding to the first two singles to make up a quartet of distinctive tracks. She says: “My sound is definitely something that has evolved over time and has probably taken me nearly all of my career to find. “I can honestly say I have finally landed on my feet over the past 12 months and I feel very excited and proud of these recordings. “It’s all been really stressful with the build up to this EP, and with not having a record label or management to support me, I have had to market and promote everything as much as possible. “I’ve put a lot of effort time and money into it and I’m absolutely shattered but it’s all been worth it. 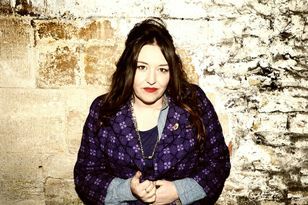 Chloe is now looking forward to promoting her latest release and has a series of gigs lined up to celebrate her new material, including at The Surf Cafe in Tynemouth on July 12 and the SummerTyne Americana Festival, at the Sage Gateshead, on July 18. She will be performing at 4.30pm on the stage on the Sage oncourse. It is a free SummterTyne attraction so no tickets are required. To find out more about Chloe and hear her music, visit www.chloechadwick.com .